Warangal, a popular weekend getaway from Hyderabad presents a beautiful blend of history, architectural excellence, culture and scenic beauty. Discover the charm of this royal city, which served as capital during the reign of Kakatiya dynasty with our Explore Warangal Tour Package from Hyderabad. Spend 3 days and 2 nights in Warangal in absolute comfort while also enjoying sightseeing in a cab that is exclusively provided for you. 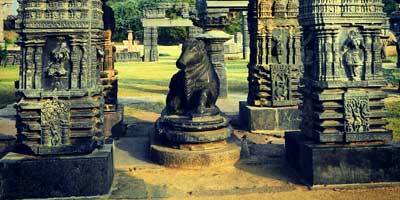 Book a Warangal tour package from Holidays DNA to get a hassle free holiday. If you like to travel at ease, with ample of time in hand then book our "Explore Warangal Tour Package from Hyderabad". With this Warangal tour package, you can discover the unparalleled charm of this historical city without any need of hastening it. Spend as much time as you want at each tourist attraction, understand and admire its beauty while the cab waits to take you to another popular sightseeing place. This holiday package is created for a complete Warangal tour, including a few nearby places. Explore Warangal Tour Package from Hyderabad is inclusive of a cab for travelling to Warangal from Hyderabad and a comfy stay at a suitable hotel which is selected from our extensive list of accommodation. Enjoy a memorable drive to Warangal. After reaching, have a luxurious and relaxed stay of 3 days and 2 nights. You are also offered complimentary breakfast along with access to various facilities at the hotel. In addition to this, a cab of your choice and as per your requirement is also provided for sightseeing. Visit renowned places such as Thousand Pillar Temple and Shri Bhadrakali Temple and spend as much time as you would like to. Warangal Fort and Khush Mahal are two other places that you must visit in Warangal. The assigned driver will also take you to Laknavaram Lake, a perfect place to spend some quiet time amid the nature’s alluring beauty. The tour package also includes a trip to Ramappa Temple which is located in Palampet village, Kolanupaka and its famous Kulpakji (Kolanupaka) Temple, Yadagirigutta Temple and Surendrapuri. You can visit all these places or pick and choose the one you want to visit from the mentioned tourist attractions. Driver batta is also included in the package. 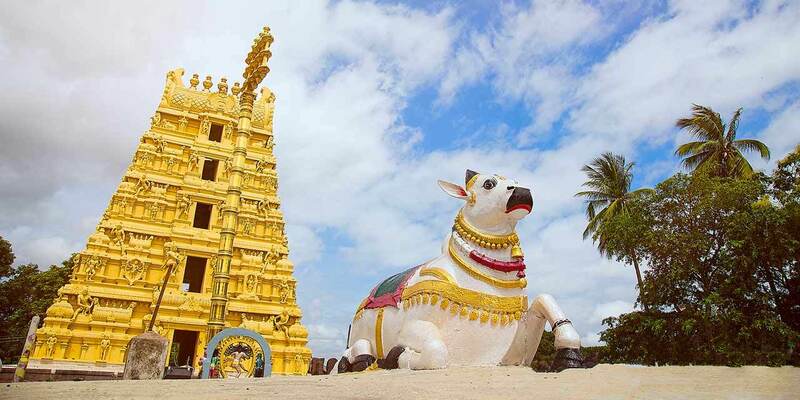 Along with all these inclusions what make this Explore Warangal Tour Package from Hyderabad special are the high standards of services that we maintain, on time responses and the cost efficient rates that are affordable to all.